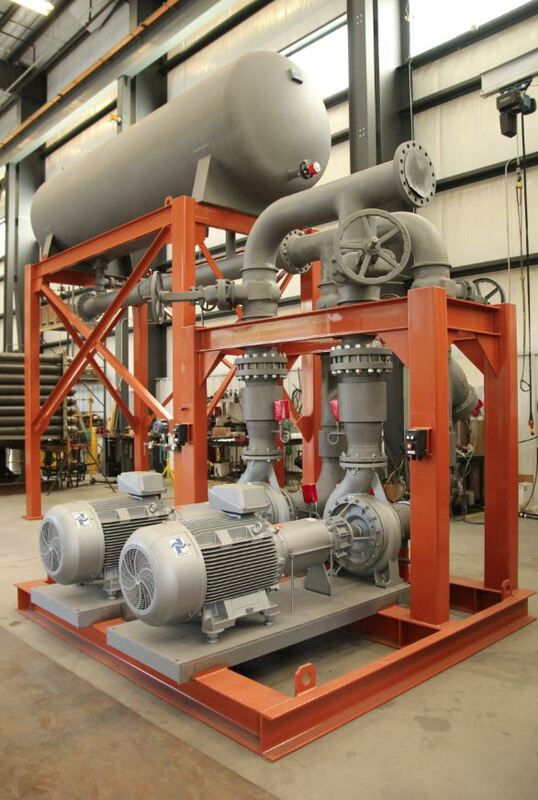 Industrial facilities rely on a variety of equipment to support their vital processes. Factors such as increases in customer demand and exceptionally harsh applications can be taxing on the equipment, causing equipment malfunction or failure that takes production off-line. For this reason it is imperative for facilities to keep the most crucial spare parts on-hand, preventing costly interruptions or shutdowns. Many professionals tend to avoid the practice of stocking parts, but there are numerous benefits to this method. One such benefit is cost savings. Assuming your plant is operating around the clock, you could potentially save thousands of dollars by having critical items readily available. You should check to make sure that all the components of your Sigma Thermal heating system are in good working order for maximum performance and minimized interruptions. Part failures are common throughout industrial facilities; these issues often lead to extensive equipment downtime, which can range anywhere from a few days to several weeks. 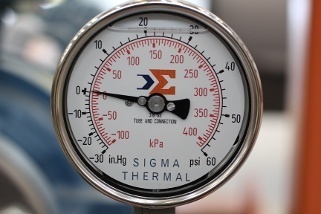 Sigma Thermal warranties cover most damaged components, but due to the wide range of components we source, it’s difficult to have every item in stock. Many of the parts have lengthy lead times—in some instances it may take up to ten weeks to receive the desired part. Our warranty can cover the replacement cost of the spare part, but what if you have start up technicians on-site? If you don’t have the necessary parts in stock, you will have to bear the cost of having technicians on standby until the replacement part is received. Even if you are outside the warranty period, consider having spare parts on hand to help keep your heater running at optimal levels. If we have the part you need on the shelf, our team will gladly ship it via small package or freight service—next day or same day service is available in many cases. No one wants to be held responsible for costly shut downs, so be sure to keep an adequate inventory of spare parts on hand. Contact us today to make sure the spare parts you’re looking for are in our inventory.